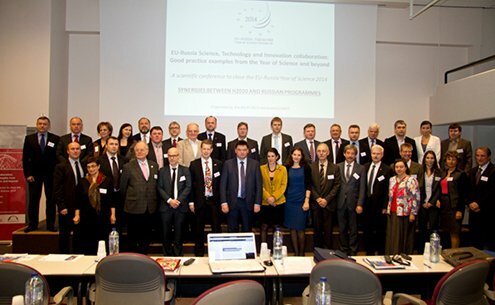 On November 25, Brussels, Belgium, hosted the final conference of the bilateral EU-Russia Year of Science 2014 "The EU-Russia science, technology, and innovation cooperation: instances of effective cooperation within the framework of the Year of Science and future outlook". 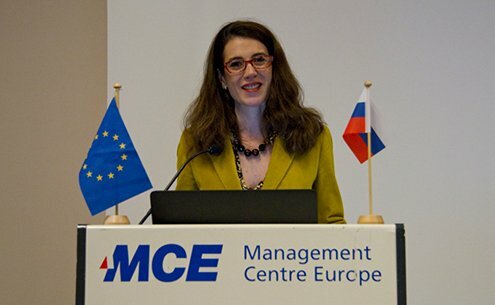 More than 90 representatives of research centers, universities and government agencies from Russia and EU countries attended the event. Honorable participants of the event were the Director for the International Cooperation of the Directorate-General for Research and Innovation European Commission Mrs. C. Russo and the Director of the Department of Science and Technology of the Russian Federation Ministry for Education and Science S.V. Salikhov. Within the important event, we provided services to the best representatives of the world of innovation: accommodation, meals, transfers, and sightseeing tours. Each participant got a visa, linguistic, and technical support 24 hours a day.